After causing a stir in the month of June, Kanye has now decided to publicly amend his earlier statements that might have offended some of his fans or even colleagues in the music industry. 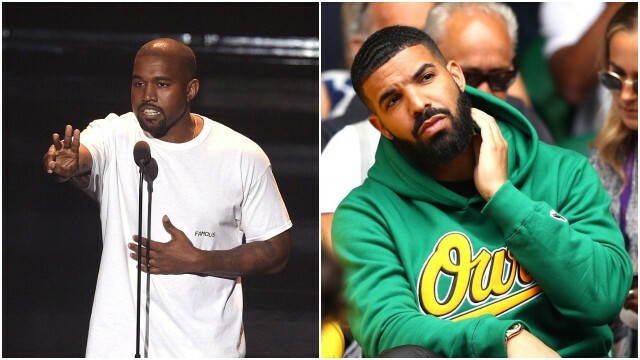 In an interview with a radio station earlier last week, Kanye apologized for his slavery comments and at the same time addressed his beef with Drake. 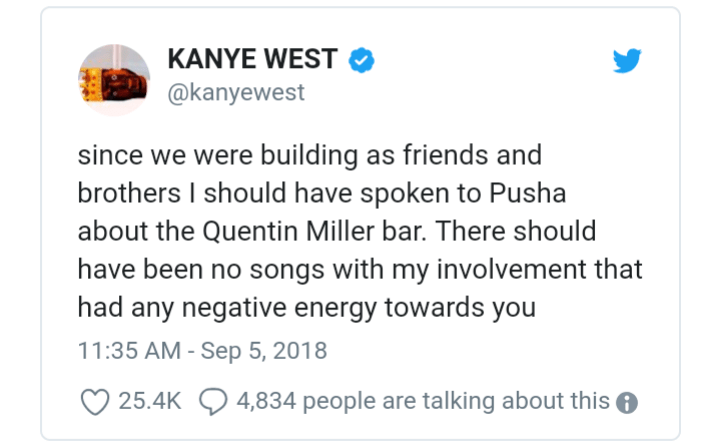 Kanye believes the whole beef started because of a misunderstanding about a beat and that Drake sends purple emojis when he is mad, but of course. 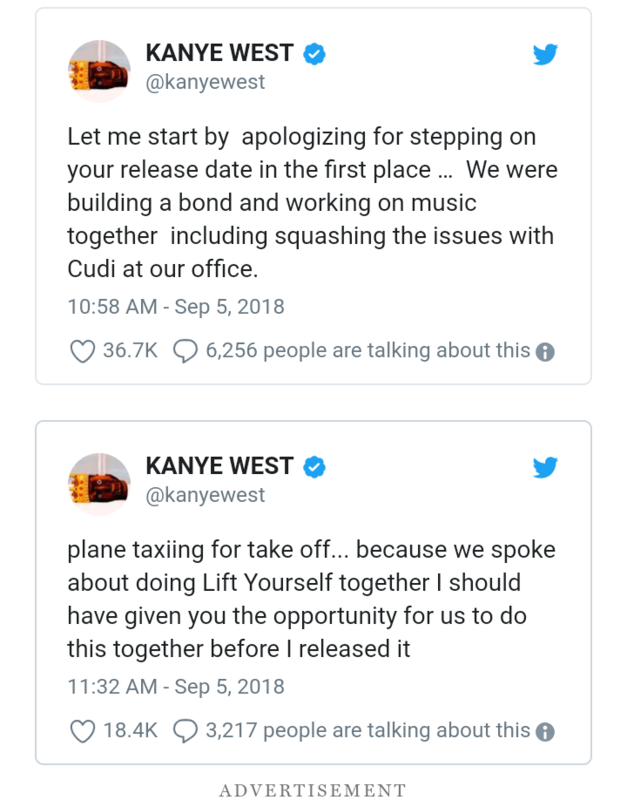 Kanye took it to Twitter to tweet a series of apologies to Drake about a couple of things: a) for stealing Drake’s thunder by putting his five-album release month right in the middle of Drake’s Scorpion release, b) for spoiling the peace talks between Drake and Kid Cudi because that release date debate, c) for not giving Drake a chance on “Lift Yourself” and d) for failing to tell Pusha T not to dredge up old ghostwriting rumors on his diss. 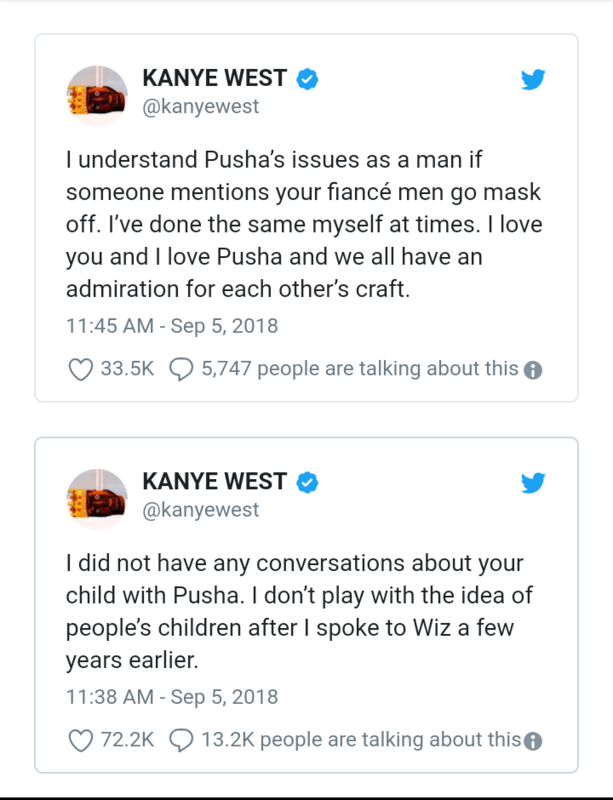 Kanye also does not spare the fact that he is not the one who leaked intel to Pusha T about Drake’s son so as to use as an ammunition on the diss track. He claims he learnt his lesson way back when he tried to drag kids into a beef with Wiz Khalifa. 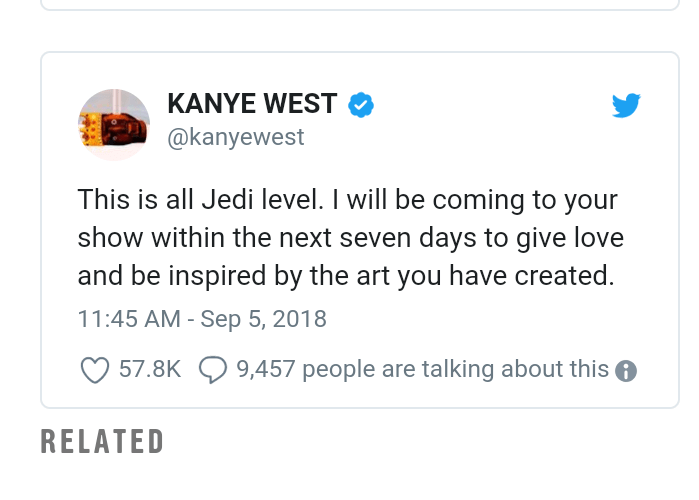 Kanye finally offers to make a stop at one of Drakes tour shows this week. Previous articleBeef Alert! Machine Gun Kelly and Eminem: The Trashiest Rap beef of the year! Justin Beiber to be in Fast and Furious 8? !